As you may know, prices for meeting rooms and other conference requisites are directly related to rooms reserved by our attendees. 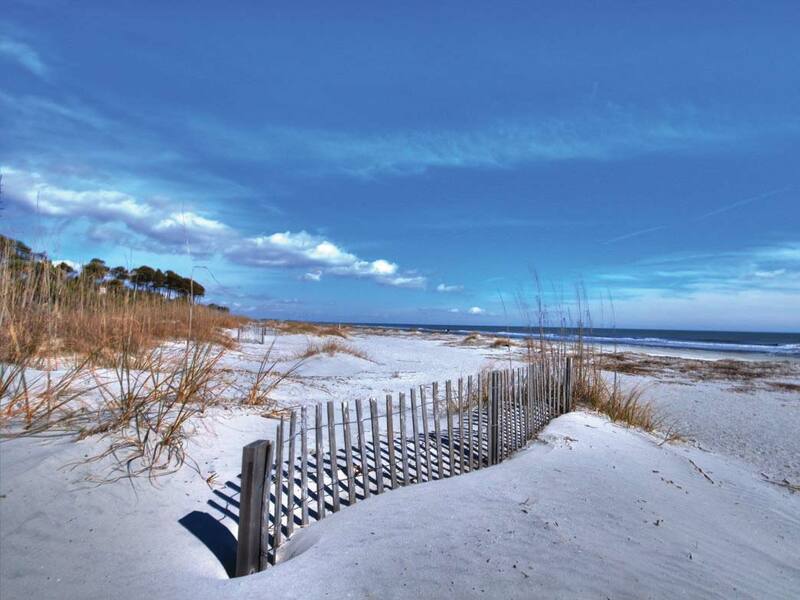 The Committee encourages you to stay at Westin Hilton Head Island Resort and Spa. 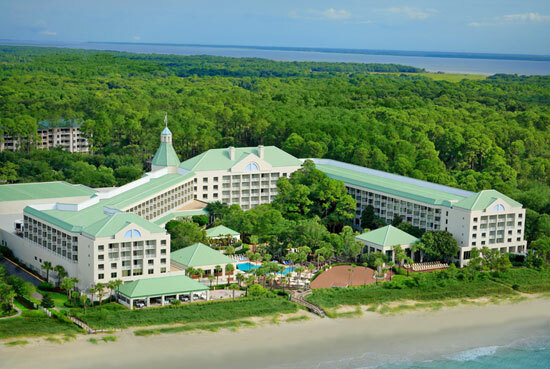 The Conference rates are low even for winter rates at such a fine resort on Hilton Head Island. By reserving a room now, you help our Conference to continue to provide all our exciting events, and you ensure you will have the most fun on-site with their excellent accommodations, great restaurant, workout facility, ocean beach access, and golf course service. Go to Westin Hilton Head Island Resort and Spa website and reserve a room online, or call the number listed at left. January 07, 2020 is the last day to reserve a room at the Conference rate. Plus occupancy and sales taxes; no resort fee. Please Reference the Conference Name!